If you are amongst the many homeowners that are suffering from leaking windows or from windows that usually develop condensation in their dual pane glass, then you surely need to upgrade to higher quality vinyl replacement windows. If you think that the vinyl replacement windows prices are too high, then let us show you how affordable they really are. In fact, the vinyl windows cost for your Olympia home is quite reasonable, and we can help you find the best quality vinyl replacement windows for your home within your budget. Installing vinyl replacement windows properly in your Olympia home is just as important as choosing the type of vinyl windows to install. You need to research and find a reliable company to install the vinyl replacement windows in your Olympia home or commercial building. 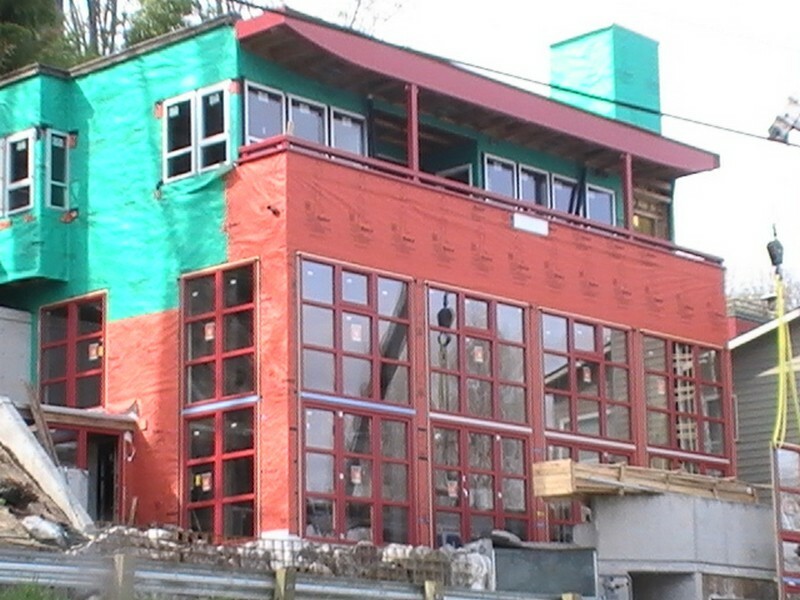 You can rely on us for smooth and prompt installation of the vinyl replacement windows in Olympia. We have been providing this service for many years, and have become quite adept at handling all sorts of problems. 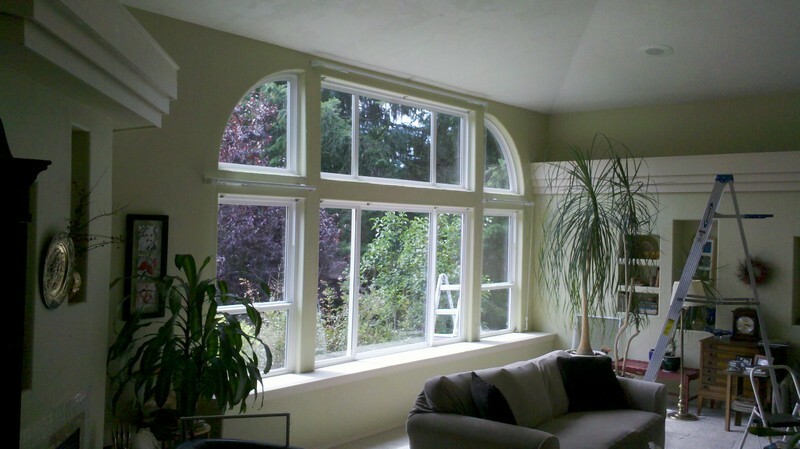 Why Choose Us to Install the Best Vinyl Windows in Olympia? 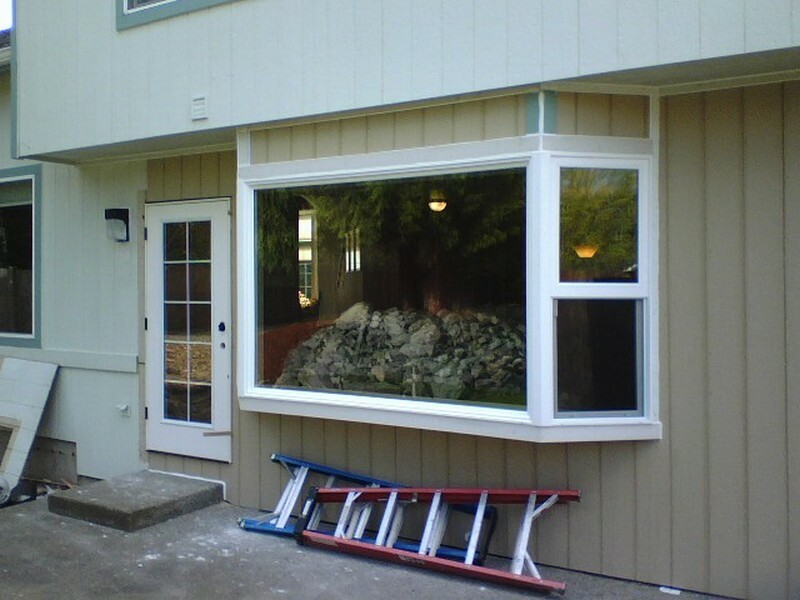 Our efforts to provide customized solutions to all our clients makes us an ideal choice for the supply and installation of the best vinyl windows in Olympia. If you have been looking forward to upgrading the windows of your home and want the assistance of a reliable company that provides its services in Olympia, call us at 253-534-8200.